Now we all have different reasons why we get our children into gymnastics. For myself, I got my daughter in gymnastics because she was that crazy toddler who had no fear of anything. When you find them trying to get on top of the swing set you know its time to get them into to something that can teach safety in a fun environment. Each gym has different names for the different recreational levels, but they are all based on the same principal. There are Preschool Gymnastics classes for those that are 9 months to age 5. There are school age gymnastics classes for beginner though advanced non-competitive athletes. Many of these classes are broken up into age ranges to provide the best instruction. For athletes that show natural ability, a hard work ethic, and a desire to compete, team development classes (or pre team) is the perfect way to work toward placement on the competitive team. How Fast Should My Child Progress? The average time spent in each level is approximately one year. Some athletes progress quicker, and some take more time. The same child may pass one level quickly and take much longer to master the skills in the second. As parents, we love to watch our kids thrive and get new skills. While we are watching them in class we also see how the other kiddos are doing in the class. No two kiddos are the same, even identical twins. Our brains are all wired differently. Some of us catch on to things quick and some of us take a little bit of time. The most important thing is that your child is having fun! What About Safety In Gymnastics? 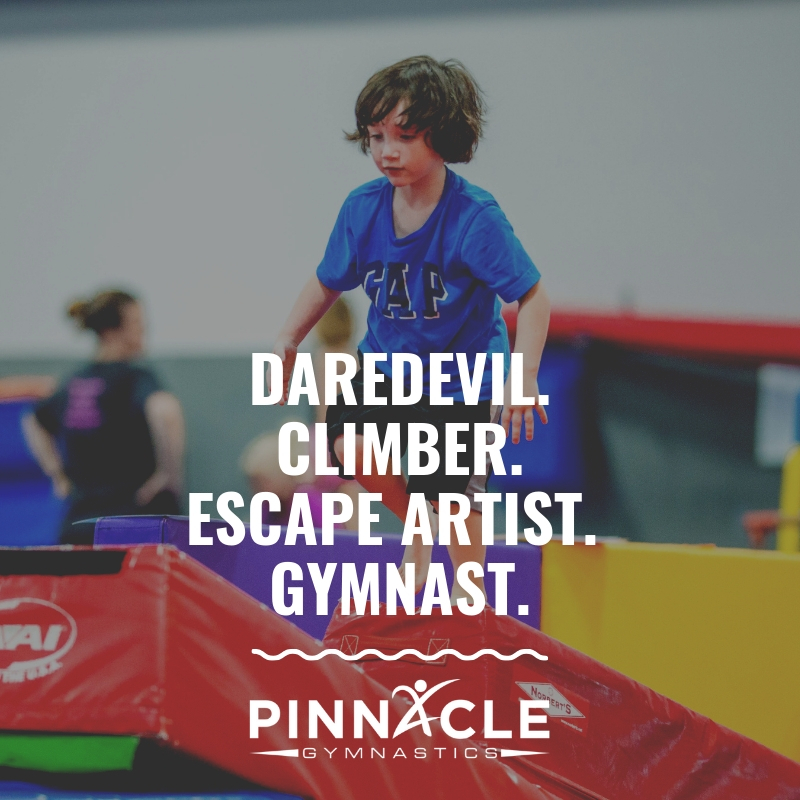 Be sure to find a facility that is safety conscious - appropriate progressions, child development readiness, and proper equipment all play a vital role. You may see a video of an amazing four year old throwing back handsprings. Warning: that is not developmentally appropriate and could lead to back problems, even stress fractures, in the future. There is a reason children should wait until they’re five years old or older before working on bridges and back bends! 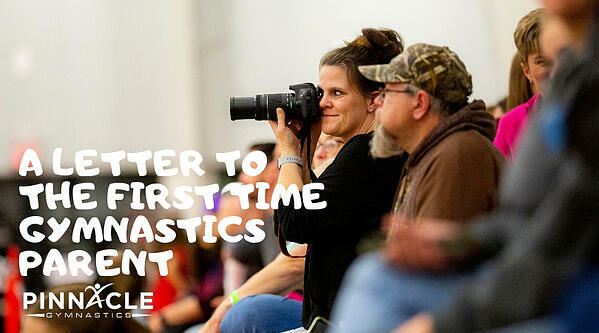 As a parent of a former competitive gymnast, there is nothing better than seeing that smile on your child’s face when they have accomplished a skill that they have been working on. From cartwheels to backhand springs, pull overs to kips. All gymnasts start at the same place its fun to watch them grow and see how the skills they learn in preschool change to the skills they are learning in more advanced classes. If I could leave you with one piece of advice, let your children just have fun!